Rajinikanth's fans started to wonder what happened to Sultan – The Warrior, the animation film that is being directed and produced by his daughter Soundarya. Enquiries in Kollywood revealed that Soundarya plans to release Sultan only after Endhiran hits the screens. According to trade pundits, this could have a positive impact on Sultan because Endhiran is being produced by Sun Pictures and will get maximum publicity. This in turn would have the cash registers ringing for Sultan. 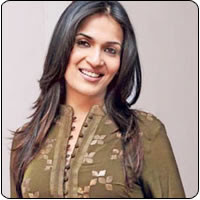 Considering the business motives of Soundarya and timing her release accordingly, there is a strong speculation that her animation film could turn out to be a hit.